Our certified and friendly technicians have the experience to repair all your commercial air conditioning equipment. Our professional office staff is trained and extremely knowledgeable to help diagnose the issues you’re having – while providing an affordable solution. We place an emphasis on frequent training of our entire team. Whether you want to install a central air conditioner in your home, a PTAC unit in your apartment, or a ductless mini split, we are the only game in town. Our highly skilled comfort consultants can install any type of cooling system to get you through the hot summers, so call us today at 423-702-6399. From time to time, even the best AC unit will break down. And when this occurs, contact us. Our company has established strong relationships with the leading manufacturers of energy efficient AC units. This means we can offer you direct pricing on replacement or new AC systems. Contact us today to learn more about the multiple cooling system options we offer. Fully functional air conditioning is not a luxury in Chattanooga — it’s a necessity. And when your AC unit goes on the fritz, it’s important to depend on the quality-driven repair services of a professional air conditioning company that specializes in providing dependable air conditioning repair. This is why hundreds of commercial customers have set up AC service contracts with us. For over 10 years our team as been a leading provider of dependable AC repair. Our team has the expertise and experience to get your system up and running again in no time. 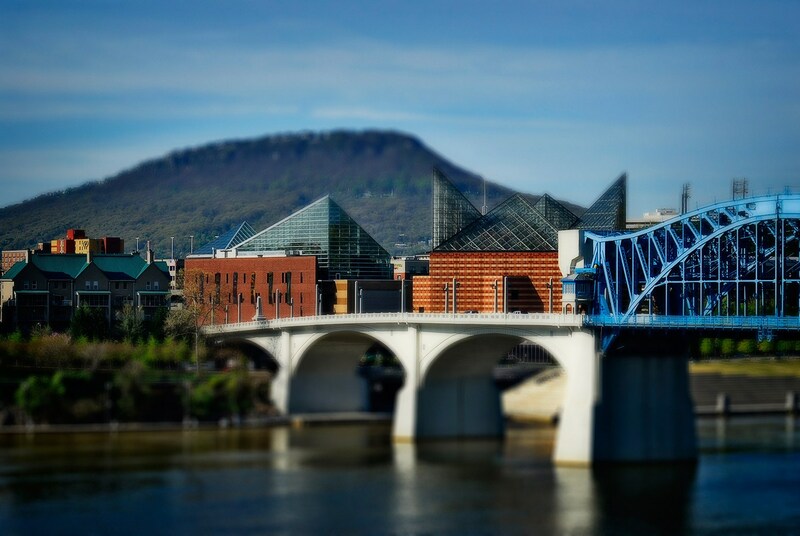 Whether you have a roof top AC unit, or a full-service air conditioning system keeping your building comfortable and cool during those hot Chattanooga summers, you can trust us to get the job done on time – and always within your budget. Most Air Conditioning Repair companies charge overtime rates—but we don’t. Call us today and you won’t pay an overtime rate from 8am to 8pm, every day. Problems with the cold drafts flow of in your house could also be a sign of a compressor problem. If some of the rooms are clearly lacking in airflow, probably you are having a failing compressor. But, if you realize that some rooms are cooler than others, then probably there is an obstruction in the vents. Debris normally accumulates in the vents over time, and this poses a serious threat to the unit. You don’t want to breathe in the debris particles, nor the machine to strain itself in order to combat the blockage. Seek the services of air conditioning repair professional to come and clean the vents. Staying cool during the hot months is important! Do you require air conditioning repair? Early maintenance steps for the air conditioner will save you a lot of cash on fixing problems down the road. Bear in mind, all major, expensive problems usually start out as tiny maintenance problems that could have been handled quickly and cheaply. Below are some common signs that your equipment is need of air conditioning repair. If you turn on your unit and the room doesn’t seem to be getting cooler as result, you need to call an expert for air conditioning repair. This could mean that the unit’s compressor has serious trouble. Compressor problem may even force you to entirely replace the unit if the issue is bad enough. Do not worry! Time and again, the failure of a conditioner to keep a room cold indicates that the unit is out of Freon. This issue is an easy fix; a professional will be able to handle this immediately. Apison, Chickamauga, Collegedale, East Brainerd, East Ridge, Fort Oglethorpe, Harrison, Hixson, Lookout Mountain, Lookout Mountain, Ooltewah, Red Bank, Ridgeside, Ringgold, Sale Creek, Signal Mountain, Soddy-Daisy, Walden, Alton Park, Avondale, Brainerd, Bonny Oaks, Bushtown, Clifton Hills, East Brainerd, East Chattanooga, East Lake, Eastdale, Ferger Place, Fort Wood, Foxwood Heights, Glenwood, Highland Park, Hill City, Hixson, Highway 58, Jefferson Heights, Lookout Valley, Lupton City, Mountain Creek, Missionary Ridge, North Chattanooga, Orchard Knob, Pineville, Ridgedale, Riverview, Rossville, Southside, Stuart Heights, Tyner, St. Elmo, Woodmore, other areas. Our primary goal is to exceed your expectations daily. We accomplish this by staying true to a fundamental business philosophy that ensures that anytime you need air conditioning repair – it’s completed on time and always within your budget. Our team is very passionate about our business. We look forward to working with you soon. To learn more about our air conditioning repair services in the greater Chattanooga metro area, contact us today – or call us direct @ 423-702-6399.